Turn One Pound Into One Million: My new book is here! I have just published my new book. It is not on a finance theme but some of the tips in it could lead to readers saving money. 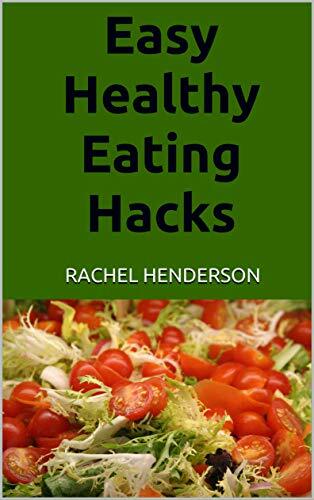 It is called - Easy Healthy Eating Hacks and has all sorts of tips and tricks to help you to improve your diet and become healthier. It is available from Amazon as an ebook or a paperback and also on other ebook channels such as Smashwords following the link below.